Update: We played the Dark Souls board game at Salute - check out our preview here. Hot off the heels of the announcement a couple of weeks ago that Eric Lang and Cool Mini or Not will be creating a Bloodbourne card game, Steamforged games have just announced via their Facebook page that they are working with Namco Bandai on a Dark Souls board game. Steamforged Games is proud to announce we will be working with Bandai Namco Entertainment, developing an exciting board game for the Dark Souls universe. As Dark Souls fans, we could not be more excited to be given the honour of developing a board game that embraces everything that makes Dark Souls the deep, compelling game experience that it is. The Dark Souls board game will be launched on Kickstarter during April 2016. 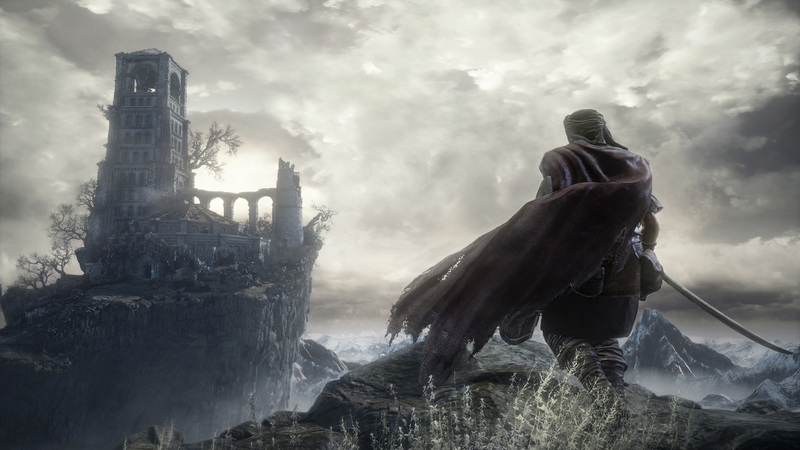 I’m a self-confessed Dark Souls addict, having fought my way through the undead burg far too many times. The game is a dark take on the fantasy game tropes and while there are your typical undead, dragons and knights, everything is much grimmer and bleak. And when I say bleak, I don’t mean the comic skull adorned world of grim-dark, I mean the kind of bleak where you need to stand in the sun to make yourself feel better. 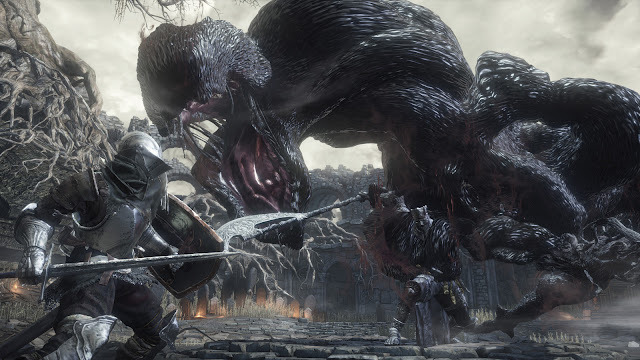 The Dark Souls video games are known for their punishing difficulty, grotesque boss monsters and sense of wonder and it will be interesting to see how Steamforged Games can convert this into a board game. Steamforged have been highly praised for Guildball, their take on the fantasy football miniatures game but this will be their first foray into the board game arena. Here's hoping they can do the licence justice.